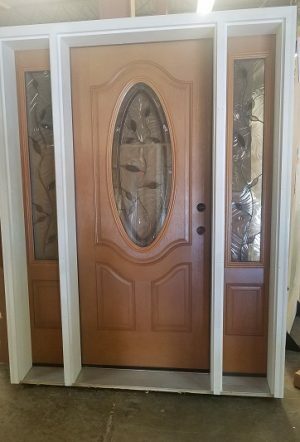 Pacific Entry Door Systems make any dream home complete and are the top-end solution to home improvement projects. 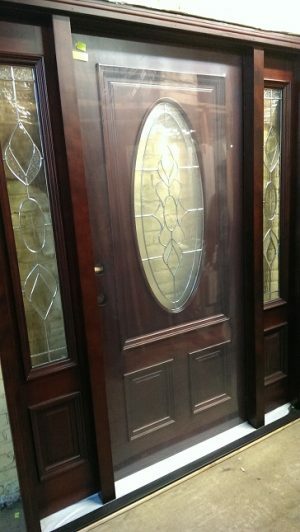 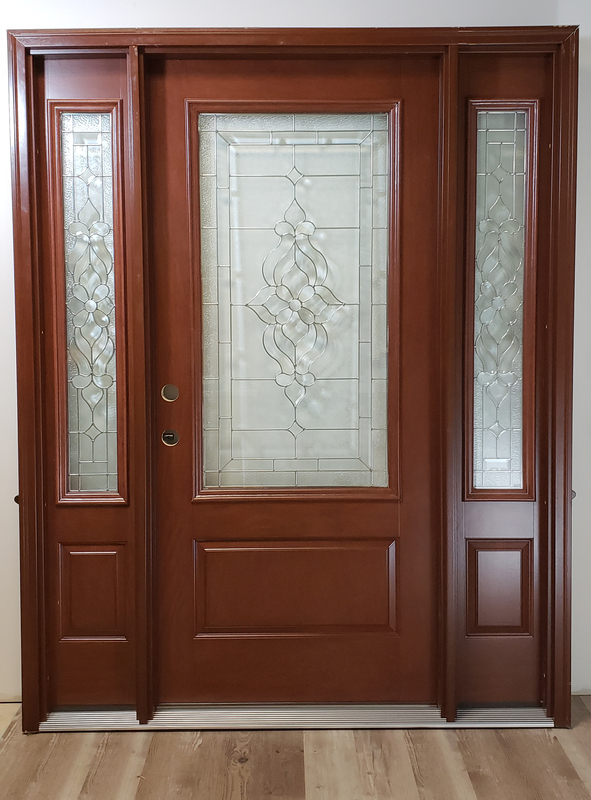 This model is a 36” mahogany exterior door with 1/4 square, decorative glass and (2) ¾ glass sidelights. 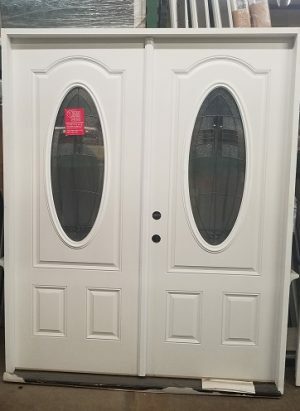 Through our surplus building materials’ connections, this door is offered at a nearly 50% discount.